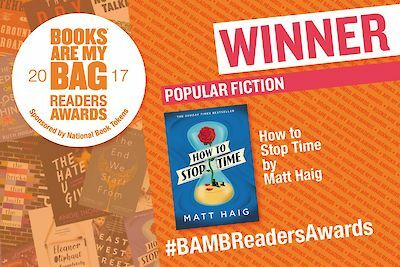 “How can I stop my mind being overloaded, when the world is overloaded?” Author Matt Haig reads from his new book Notes on a Nervous Planet. 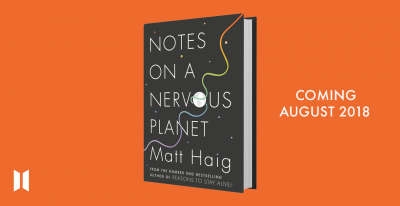 In a short extract from his book, Notes on a Nervous Planet, Matt Haig talks about the news and about anxiety – and the relationship between the two. 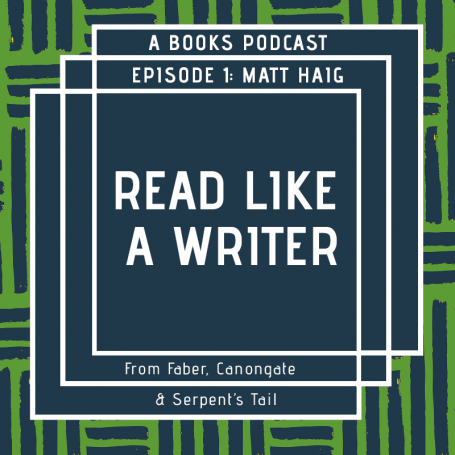 Narration from the audiobook, read by the author. 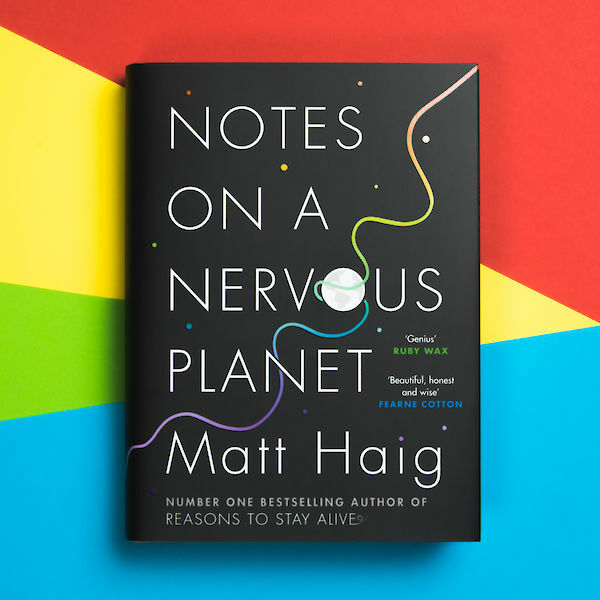 Matt Haig was interviewed in the Observer about his new book Notes on a Nervous Planet. 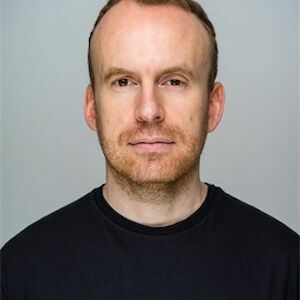 “A Note on Wanting”: enjoy this early preview of Matt Haig’s Notes on a Nervous Planet, the follow-up to number one bestseller Reasons to Stay Alive. 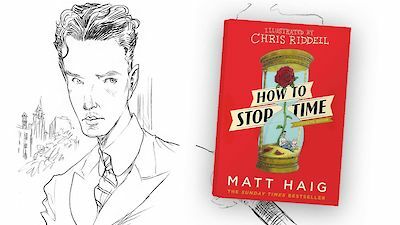 From the audiobook, read by the author. Okay! Here we go. This is July. 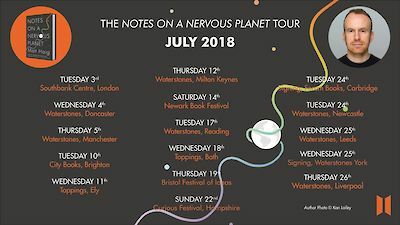 The UK tour for Notes on a Nervous Planet. 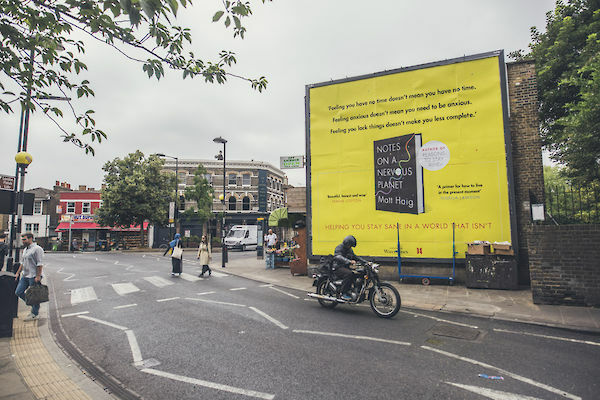 Including the launch in London on July 3rd - my birthday - at the Southbank Centre. 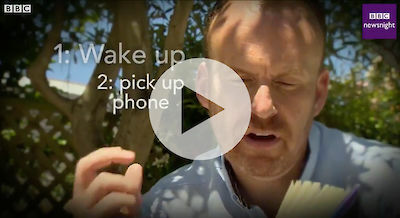 Be wonderful to meet you at one of these. Here are more tour details about event times and venues and such. Okay, I have written a follow up to Reasons to Stay Alive. 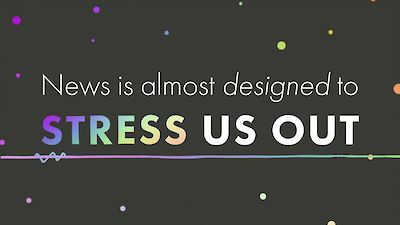 It’s called Notes on a Nervous Planet, and it’s about how to survive in a world that messes with our minds. 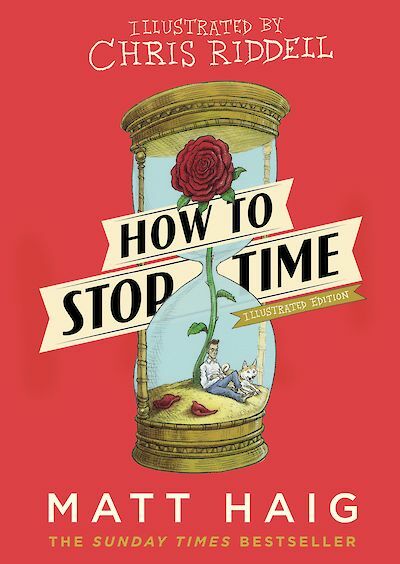 Here is the cover. Really hope you like it. 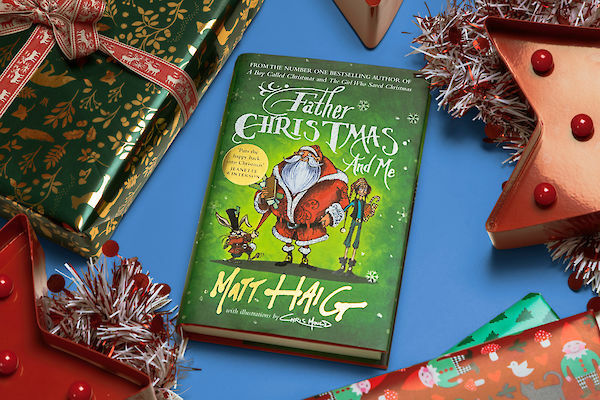 You can get these free Christmas-themed teaching resources for children aged 7–9! Make an amazing Christmas display for your classroom, or learn about Queen Victoria and more.